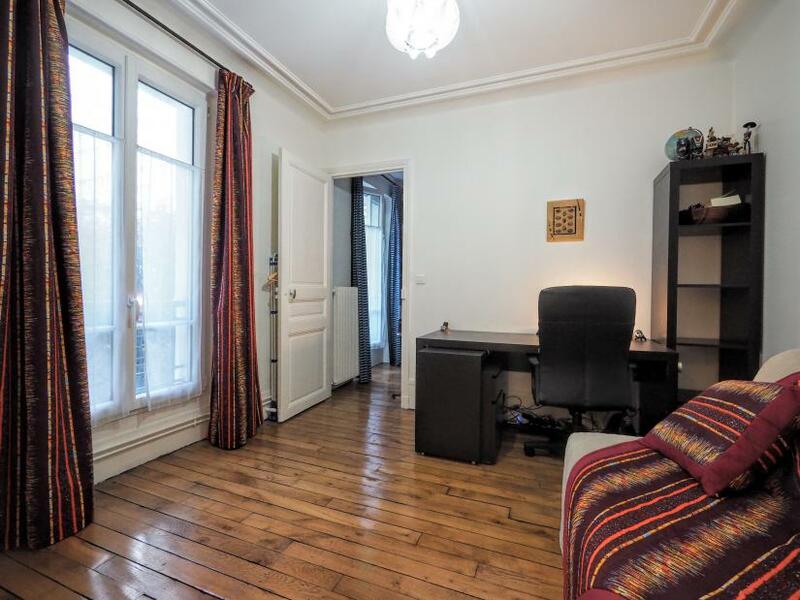 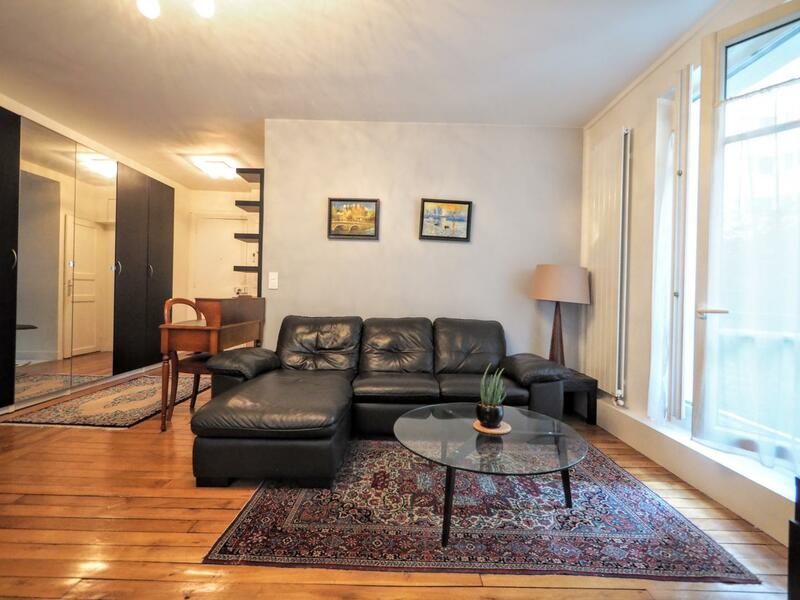 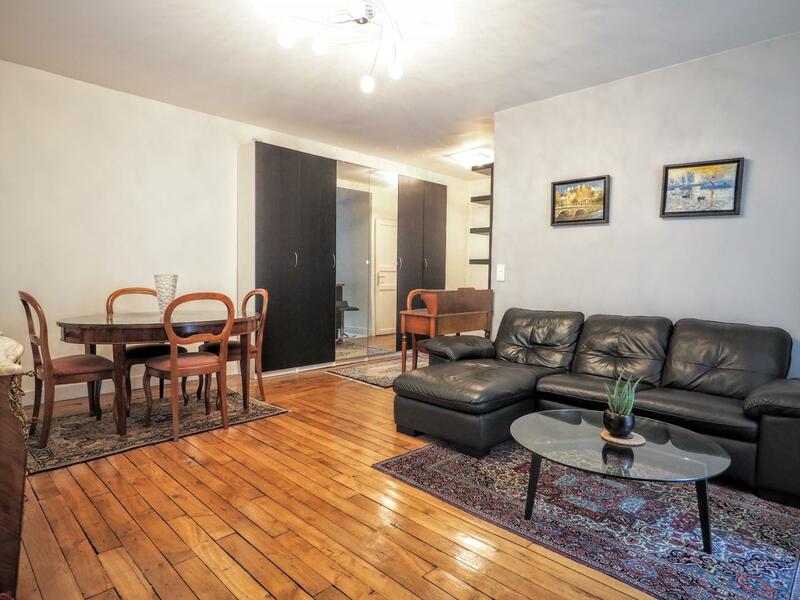 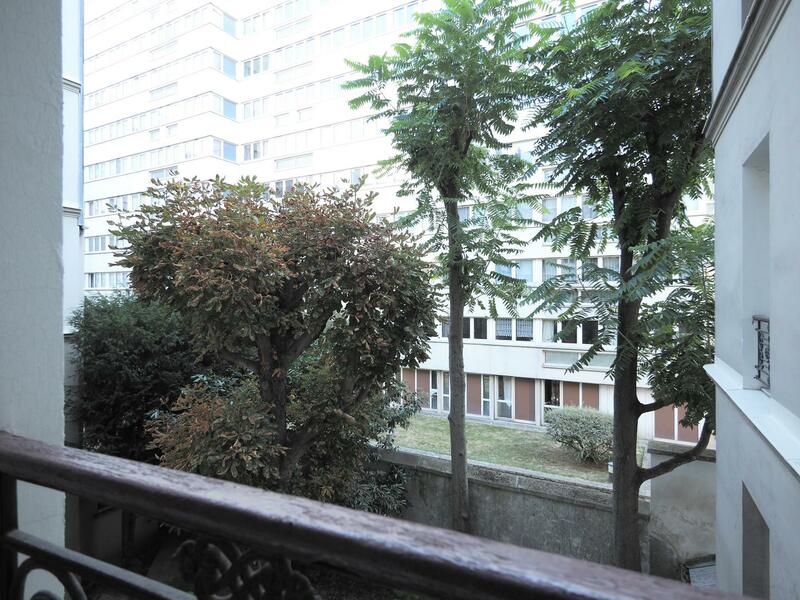 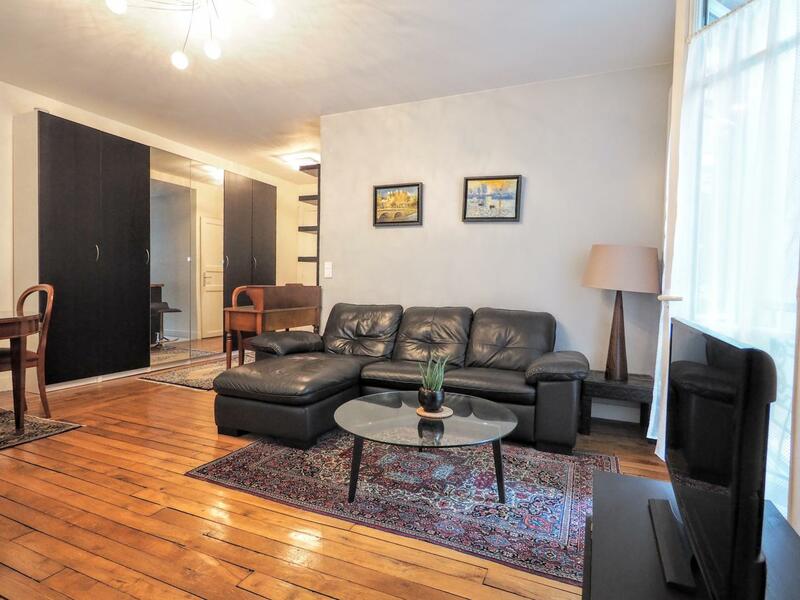 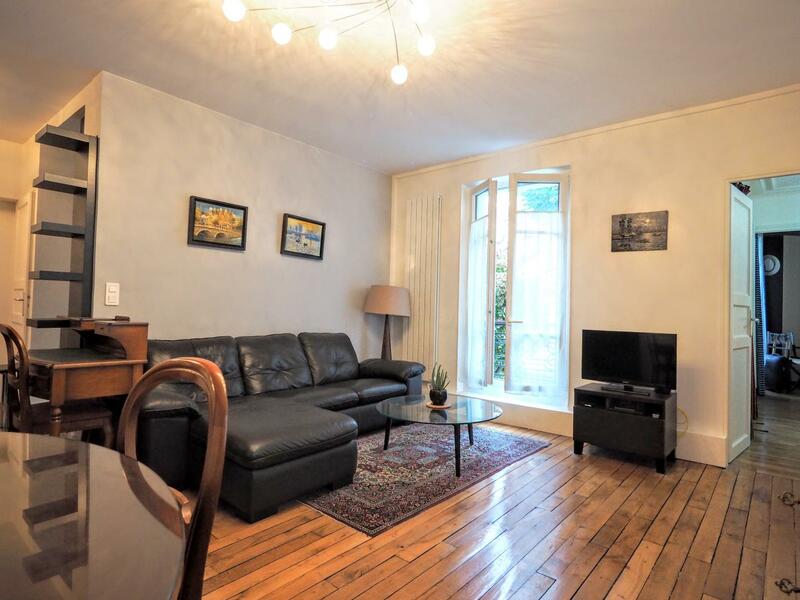 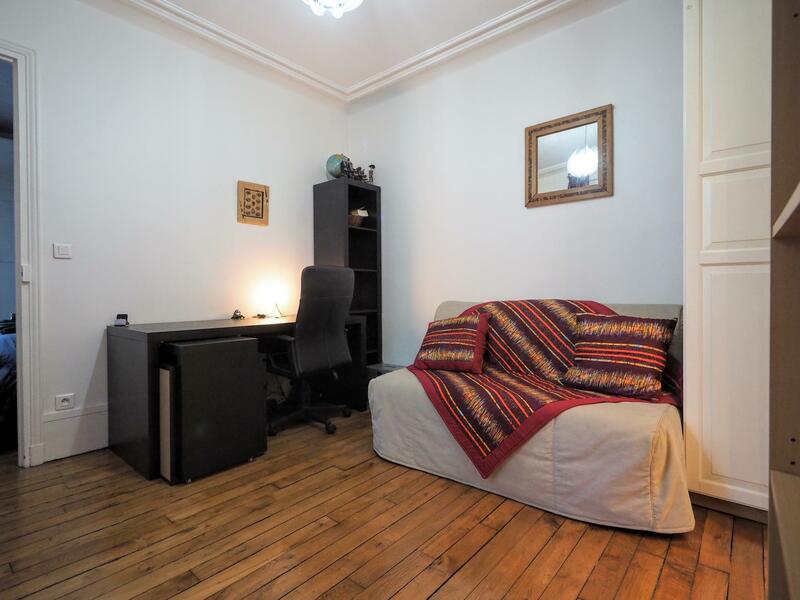 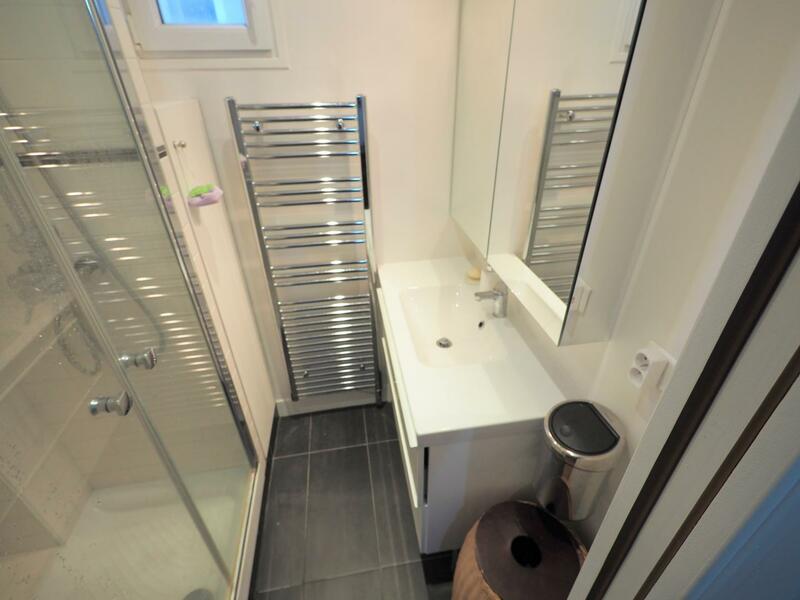 Cosy Paris 2 bedroom apartments located in the residential 15th arrondissement, close to the Pasteur Insitute and Nexker Hospital (Metro Volontaires). 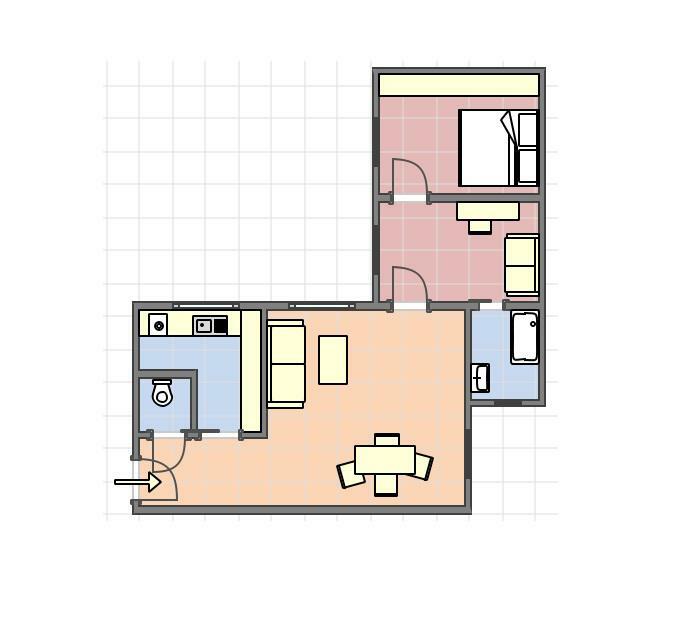 The flat is situated on the 2nd floor with no lift of a queit building. 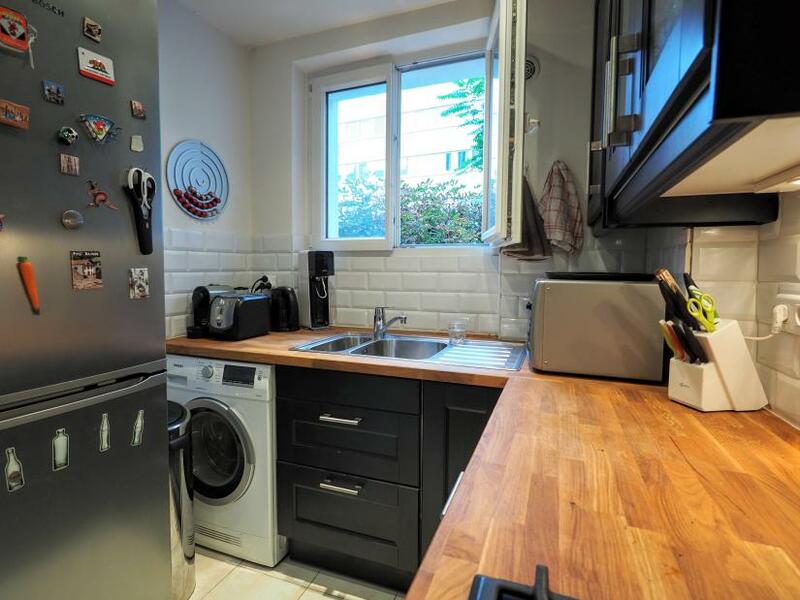 It has been renovated and offers now a spacious living room with beautiful hardwood floor, a comfortable sofa, a dining table for 4 people and a direct access to a separate fully equipped kitchen, including washing machine and oven. 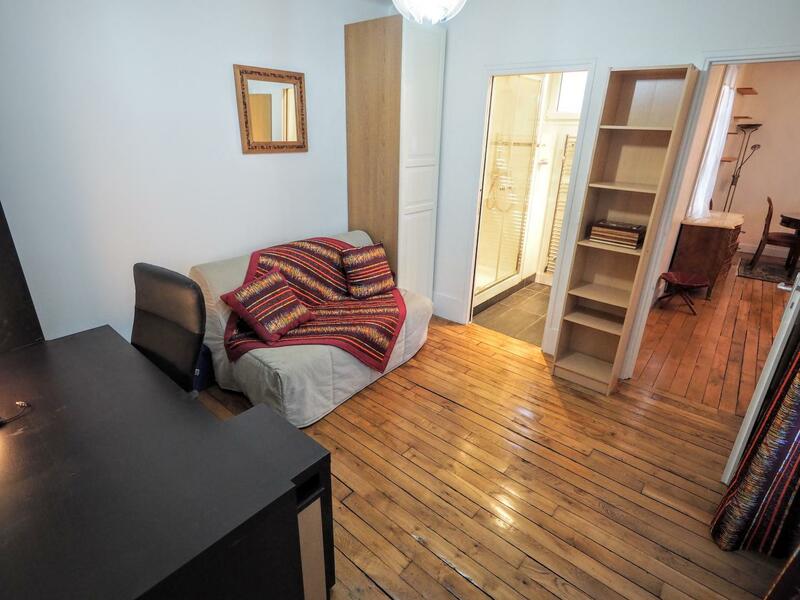 A door leads to the first bedroom that cab also be an office (sofa bed) and to the master bedroom that offers a double bed and a large cupboard. 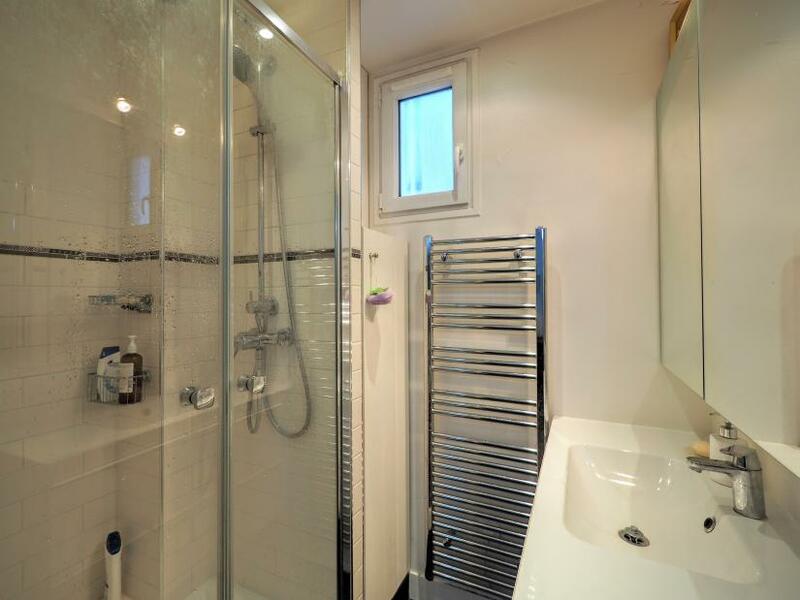 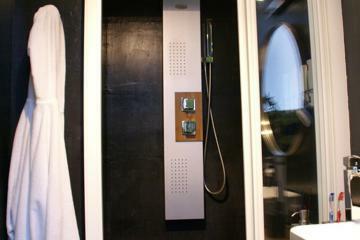 Shower room, separate toilet. 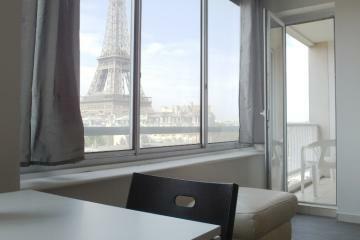 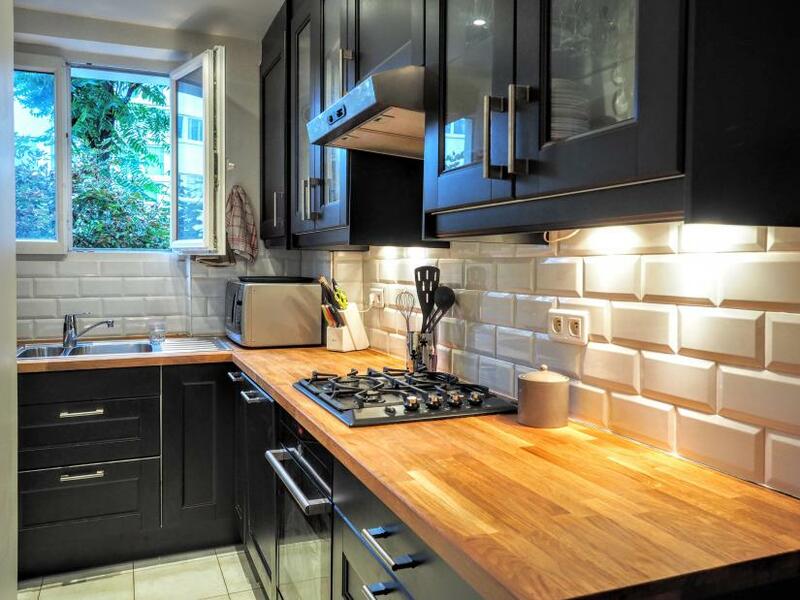 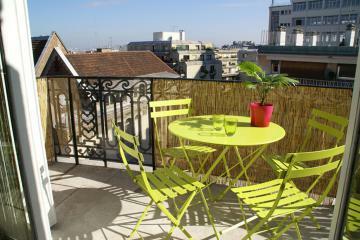 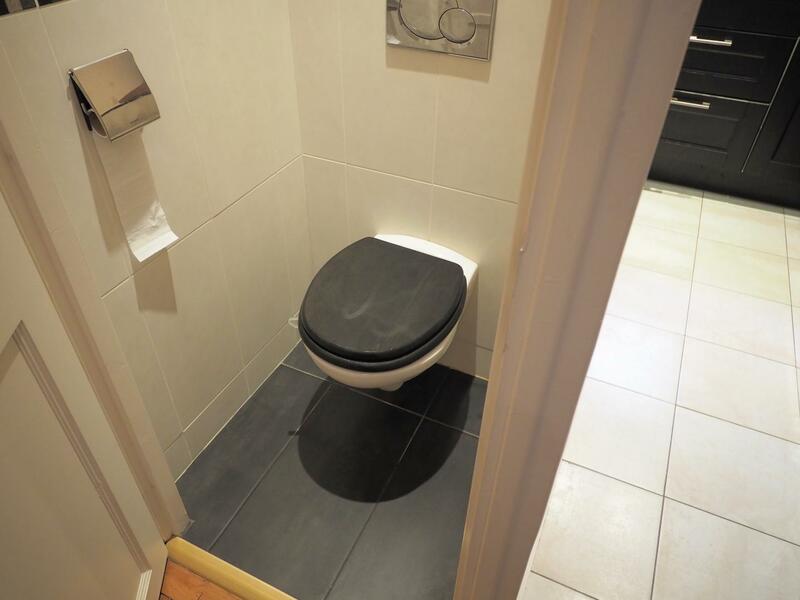 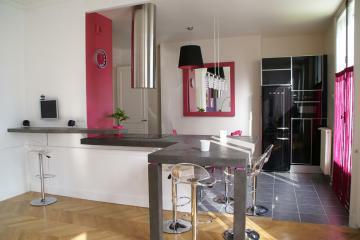 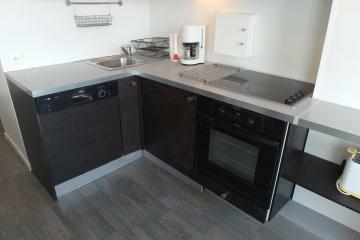 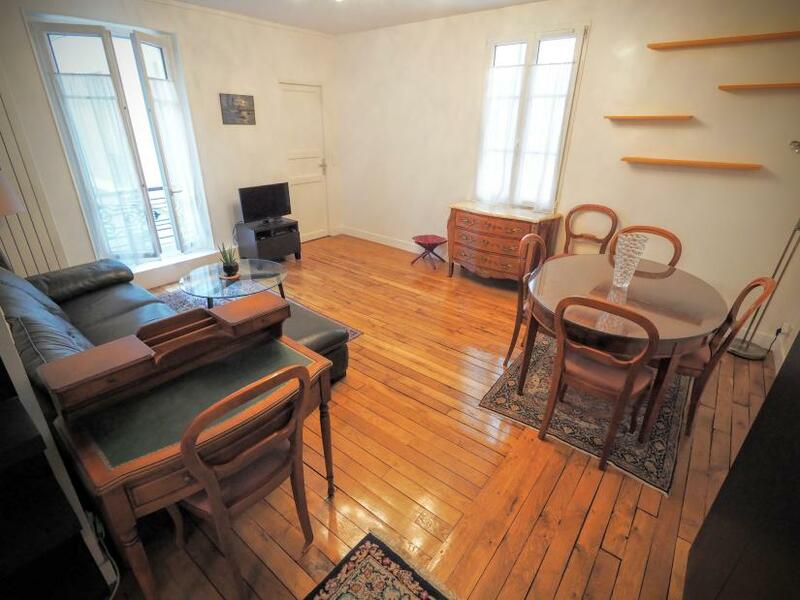 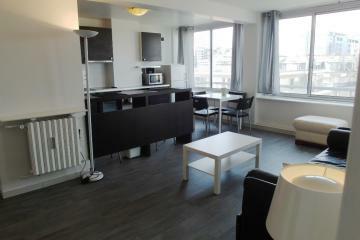 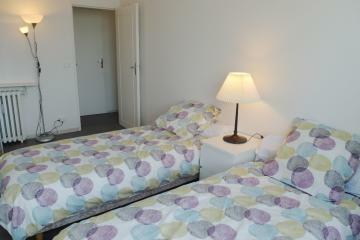 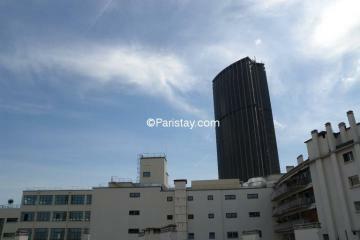 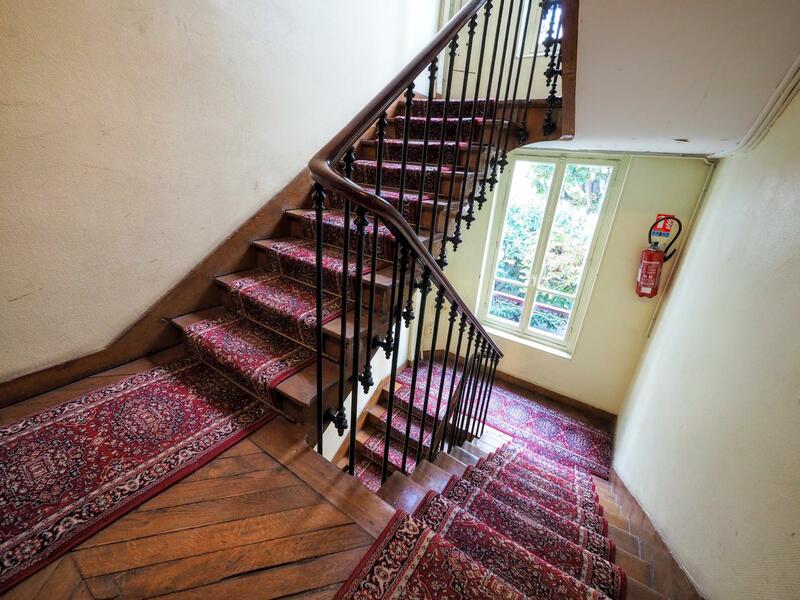 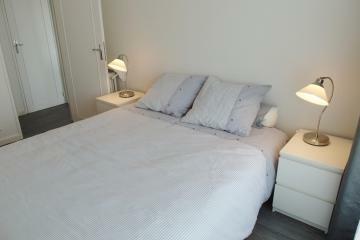 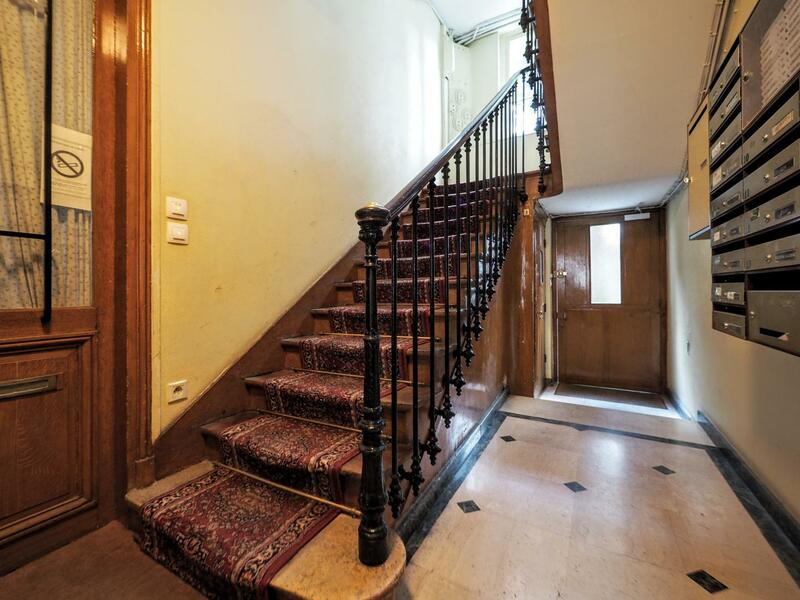 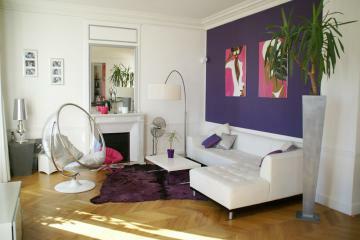 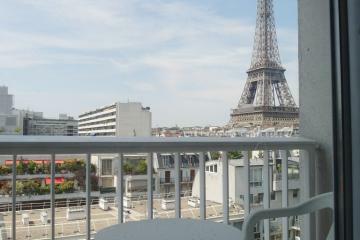 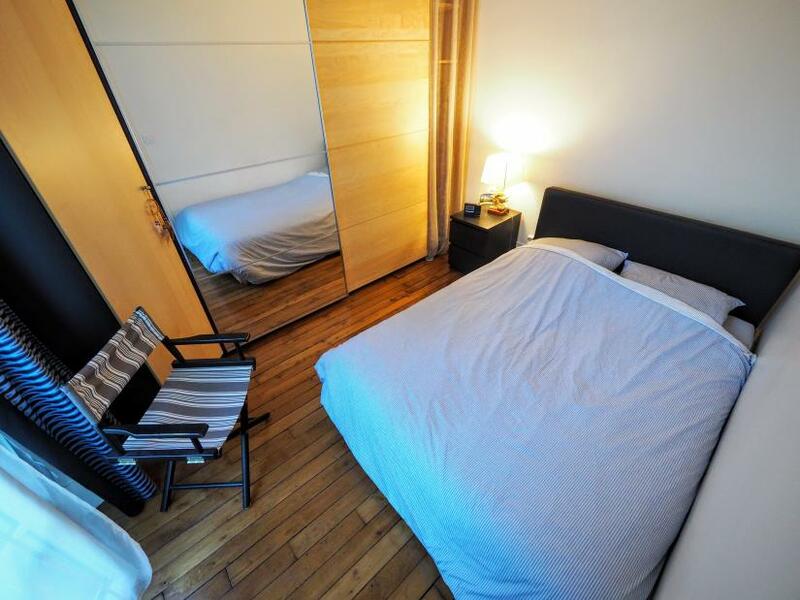 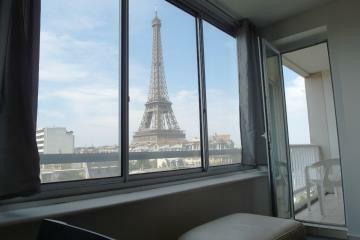 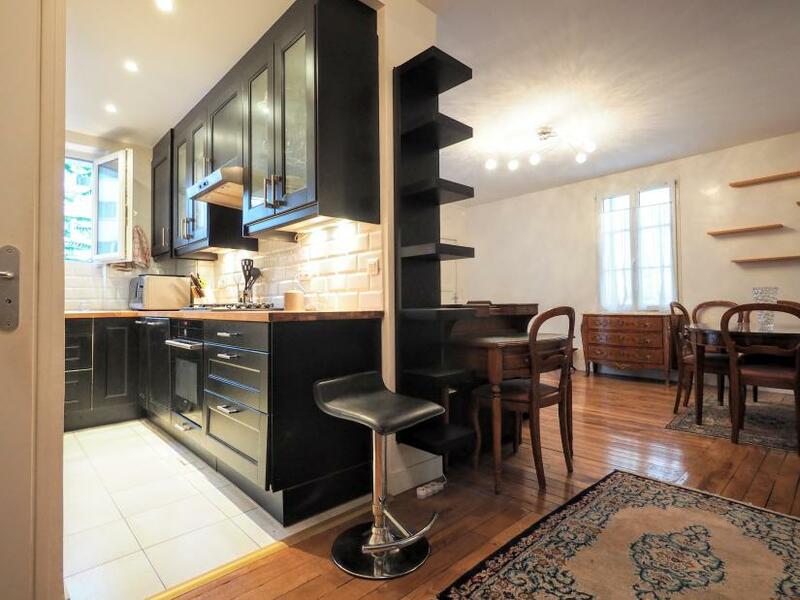 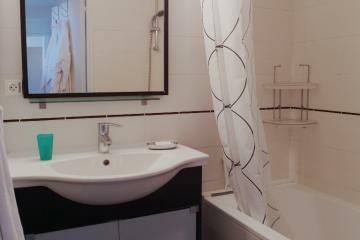 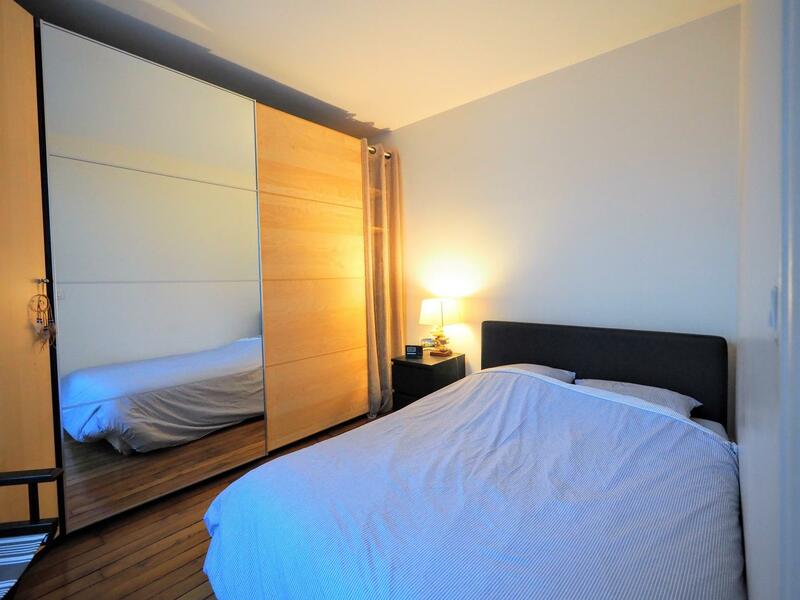 Perfect for your next long term rentals in Paris.